Are you looking for a presentation template that will help you create a successful presentation for free? Well, you have come to the right place! The Rochester presentation template is available as a free PowerPoint template, free Keynote template, and Free Google Slides Themes. As a result, it has tons of infographics, diagrams, placeholders, fonts, colors, and charts, which would be found solely in each different one, but this free presentation template has the availability to have them all! It has an interesting and eye capturing color scheme and design layout. Each slide is 100% unique and easy to edit and personalize. 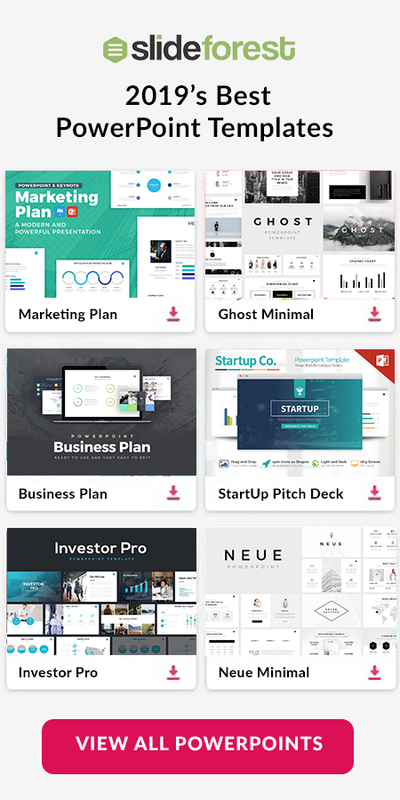 The Rochester Presentation template will be the best free toolkit you will ever use to create your next big presentation! Company Profile: There are a bunch of features available for you that will help you personalize your presentation one step further and allow your audience to get the feel of your company. 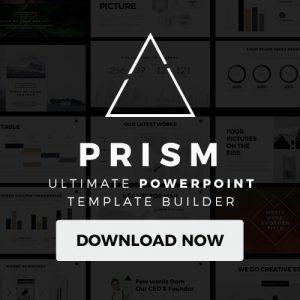 Pitch Deck Presentation: The design layout this powerpoint template has is unique and creative; making your viewers feel like your idea is credible and will help your business. There are many more ways you can use the Rochester presentation, but don’t spend any more time looking for the perfect template because you found it! 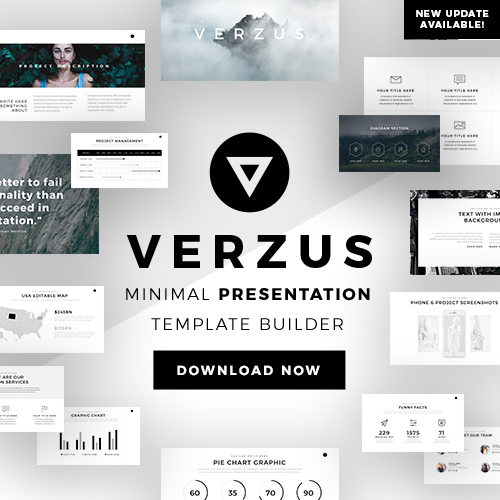 Whether you use Keynote, Google Slides, or PowerPoint, this template will be just right! It is a multipurpose template that won’t cost you a dime. Click the download button to download this incredible powerpoint template now.